Jodeci is an American musical group, active from 1990 to 1996, whose repertoire included R&B, soul music, and new jack swing. 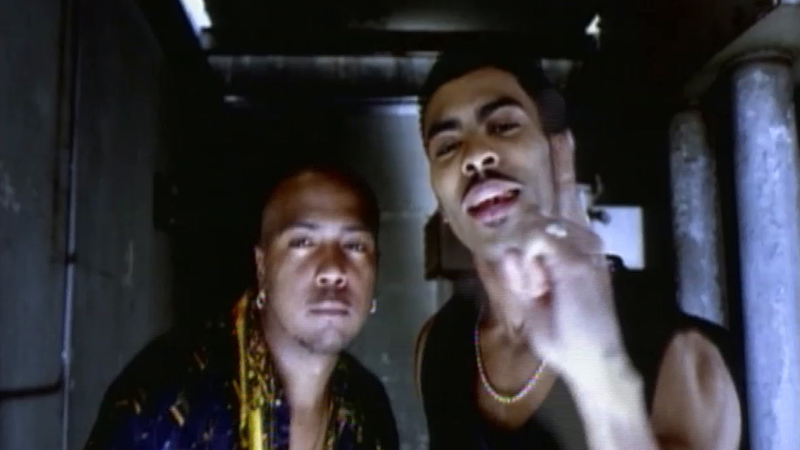 The group consisted of two pairs of African-American brothers from Charlotte, North Carolina: the DeGrates (Donald "DeVante Swing" DeGrate, the group founder/leader, and Dalvin DeGrate) and the Haileys (main lead singer Cedric "K-Ci" Hailey and second lead singer Joel "Jo-Jo" Hailey). 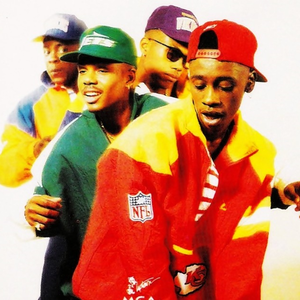 The group's name is a combination of the names of its members: Jo-Jo, DeVante and Dalvin, and K-Ci.